With FCS rapidly becoming a distant memory, we can look forward to the next show of the year, Pugfest! 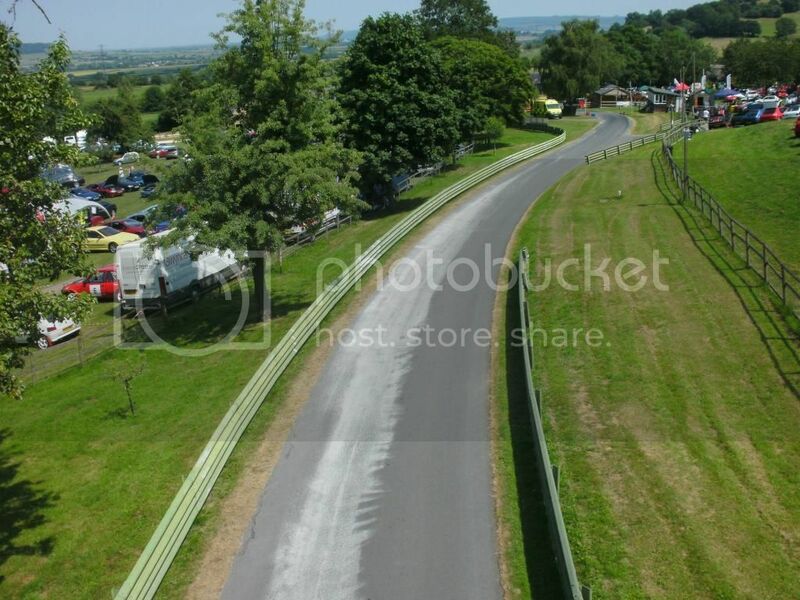 As per usual, Pugfest is held at Prescott hill climb circuit in Cheltenham. The show day is Sunday 12th July with camping on site the night before. For anyone who hasn't been to the show before, i highly recommend you camp. Its a fantastic, chilled out atmosphere and the organisers put on a few games such as tug of war to keep a bit of competition going between the clubs. Tickets are now on sale at £11 per person for a day ticket (just the show day) or £20 per person for the show day and camping the night before. Hill runs can also be purchased in advanced starting from £6 per run. Tickets can be found on the PSCUK shop Here. 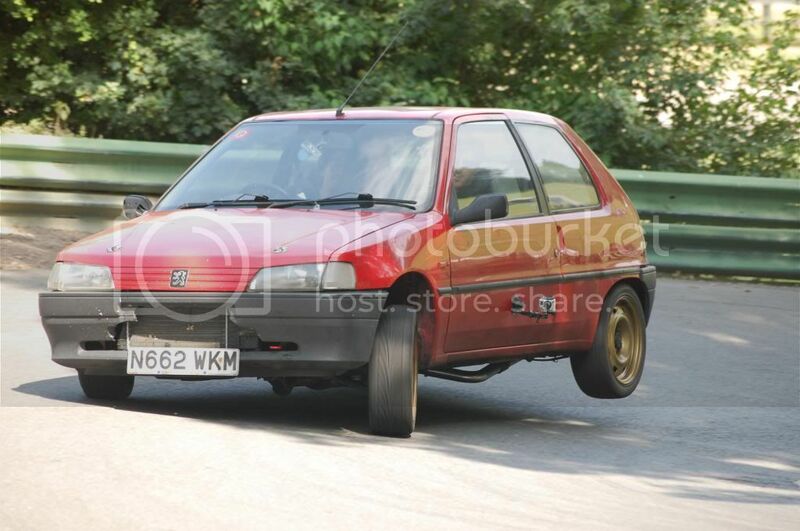 If you are planning to have your car on the 306oc stand, you must purchase your tickets before hand. You can buy tickets on the gate if it is going to be a last minute decision for you but you will be parked in the public car park. This also means you will have no access to the hill climb. If buying tickets in advance, make sure you put your reg number in the form and our club name if you wish to be on our stand. Camping is open from 3pm on the Saturday and gates close at 9pm. If you arrive after 9pm, you will not be allowed in so allow plenty of time to get there. We will be camping as a group again so if you are new to the club, please do come and find us and have a chat. We are all friendly enough! BBQs are allowed however must be raised off the ground and there is toilet facilities on site but only one shower.